The Bugatti Type 101 represents Bugatti’s last effort to re-enter car production in the wake of World War II. Ettore Bugatti passed away in August of 1947, (his eldest son Jean having been killed testing a car prior to the outbreak of World War II). Two years after Ettore Bugatti’s death in September of 1949 the company made an attempt to resurrect the Bugatti Type 57/57C but only completed three cars. 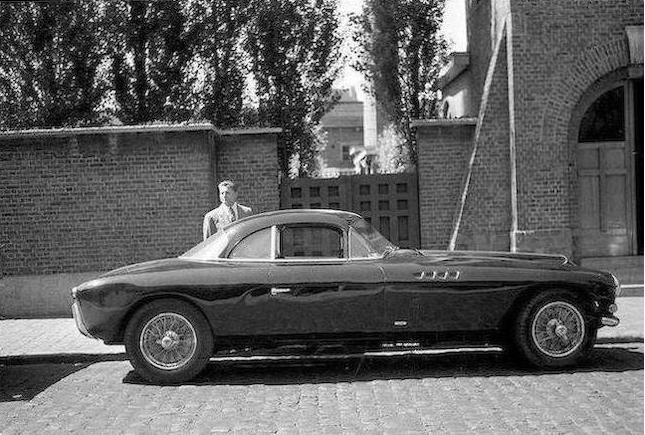 There was a desire however to re-enter automobile manufacturing and so in 1951 Ettore Bugatti’s youngest son Roland and the then factory manager Pierre Marco decided to try to resurrect the Bugatti marque using an improved Type 57 chassis. The result, the small number of Bugatti Type 101’s created, became some of the rarest Bugatti’s made. 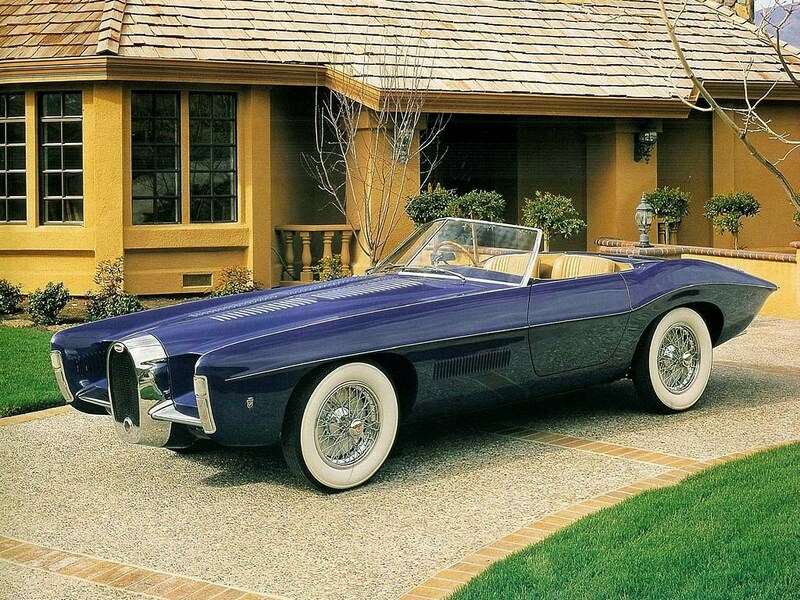 Bugatti began building Type 101’s in 1951 and continued very limited production until 1952, with a last concept car Type 101 being made in 1965. In total there were five original Type 101’s made after the first was created from a Type 57 chassis. 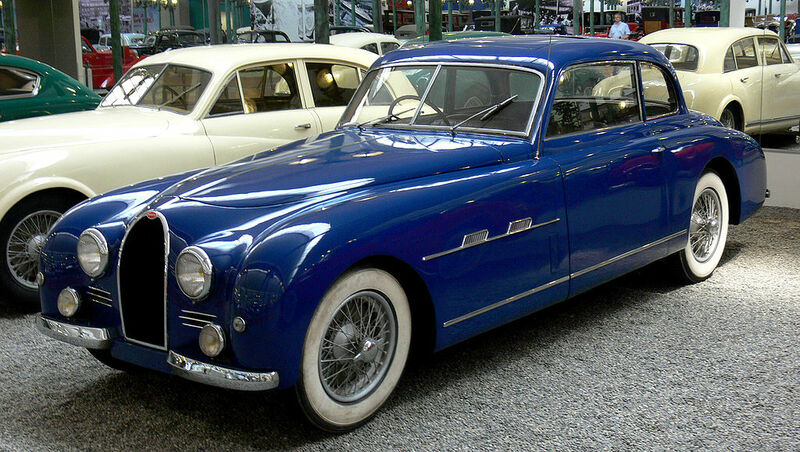 There were two or three other Type 101’s created from converted Type 57’s, a 1935 coupé chassis 57299, and another 1935 coupé chassis 57314 Stelvio Cabriolet with coachwork by Gangloff, and the original conversion of Type 57 chassis 57454 in 1951 to create the first car shown at the Paris Salon motor show in 1951. So the total of known Bugatti Type 101’s is nine. 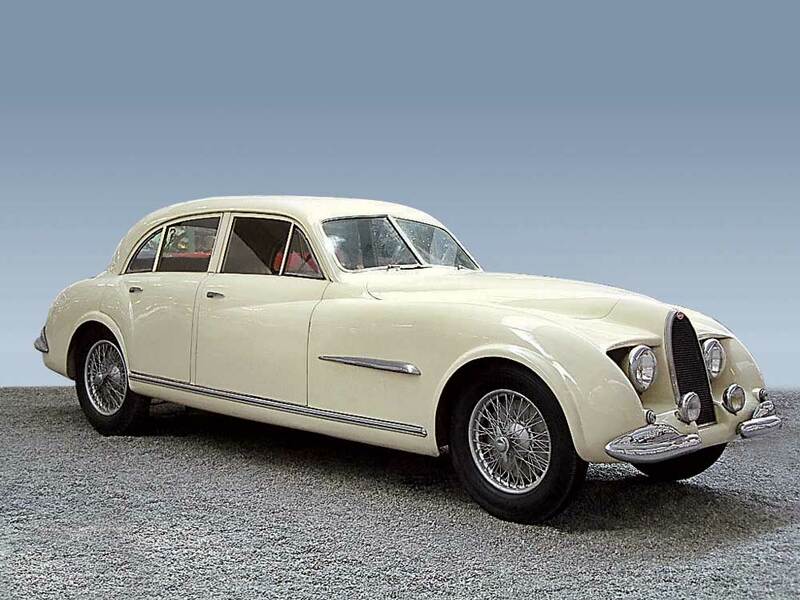 When first delivered the Bugatti Type 101C coupé with coachwork by Jean Antem was painted green with a light tan interior. The Bugatti Type 101 appeared in two versions, the conventionally aspirated Type 101 with Bugatti’s 3257 cc 16 valve double overhead camshaft straight eight and a single carburettor producing 135hp and the Type 101C with the same engine but with a Roots supercharger and single carburettor producing 190hp. 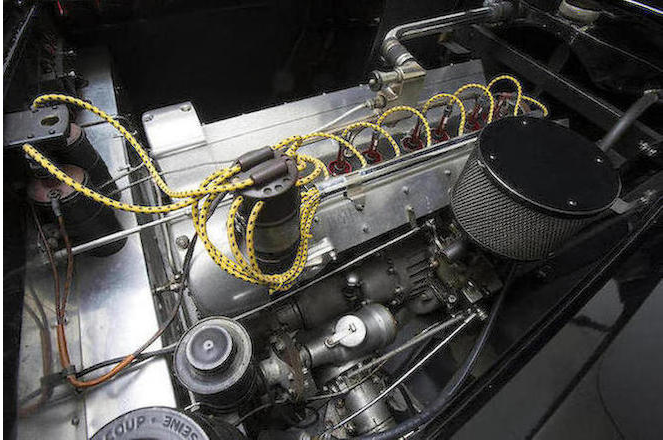 The Bugatti 3257 cc straight-8 DOHC 16v supercharged engine of the Type 101C. Of the nine Bugatti Type 101s in existence there is just one with coachwork by Jean Antem. This car was built in 1951 and the bodywork completed by Jean Antem in 1954. When first made it was painted green with a light tan interior. The first owner is believed to have been René Bolloré, a French industrialist who had married Ettore Bugatti’s second wife Genevieve Delcuze. 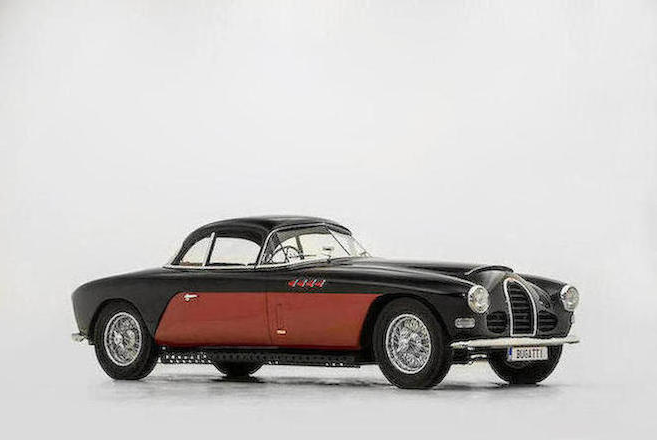 The car then went through a series of owners making its way to the United States in July 1959, where it was owned by a number of Bugatti enthusiasts including the American actor Nicholas Cage who sold it in 1985. The Antem bodied coupé has been fully restored and painted in red and black. 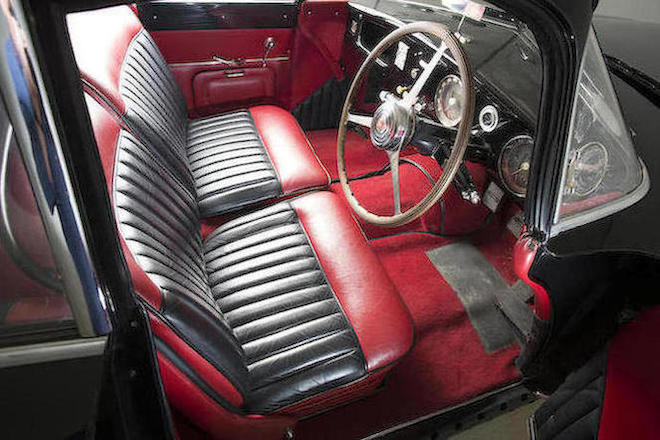 The interior of the restored Antem bodied Type 101C is in a tasteful red and black that compliments the car’s paintwork beautifully. The Bugatti Type 101 and 101C represent the last of the line of the cars of Ettore Bugatti. As such they represent the final refinement of the traditional Bugatti. The last chassis was signed “finis“. The Jean Antem bodied Bugatti Type 101C coupé will be up for sale once again in its life on 5th September 2015 at the Bonhams Chantilly Sale. You will find the auction page if you click here. Each of the Bugatti Type 101 and 101C are unique creations. The first car built on chassis 57454 was built in the post war style and is arguably one of the prettiest examples of a merging of the pre-war Bugatti look with the “modern” post war style. The last built was Virgil Exner‘s 1965 creation done when he was working for Ghia. It was a car that had such a dramatic presence that the “King of Rock and Roll” Elvis Presley wanted one. 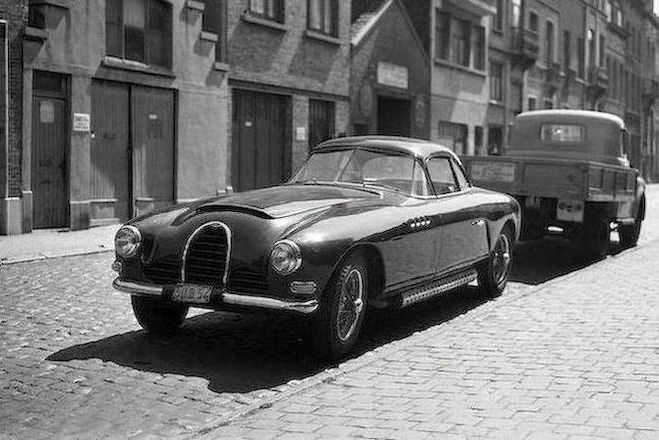 The first Bugatti Type 101 coupé chassis 57454. (Picture courtesy of Wikipedia). Each of the Bugatti Type 101 and 101C were unique with that special something that Bugattis have. The represent the legacy left to the automotive world by Ettore Bugatti, his family and colleagues, and his youngest son Roland, creations that stir the heart.